Since 1999 the Simeon Centre has offered a confidential counselling service, free at the point of need, for people living in and around Bolton. We are based within the Victoria Hall in the heart of Bolton. 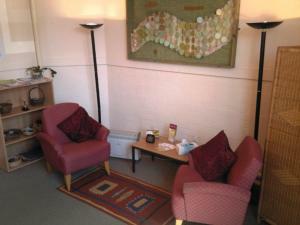 The centre provides a welcome breathing space and an opportunity for you to be heard in a peaceful and sensitive environment. Anyone aged 16 years and over can ask for an appointment with one of our counsellors. We currently have 40 trained and qualified counsellors. Each week they give their time freely to help others. All Simeon Centre counsellors work to the guidelines published in the Ethical Framework of the British Association for Counselling and Psychotherapy (BACP). Our counsellors are also subject to ongoing training and regular supervision from independent practitioners. Counsellors will not offer solutions to your problems but will offer their time, attention and respect. This approach can help you to resolve conflicts, make decisions for yourself, or come to terms with things that cannot be changed. Our aim in working with you is to help you move towards living in a more satisfying and resourceful way. 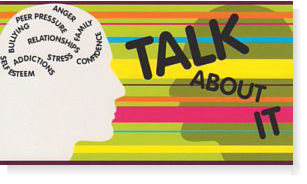 If you’ve never had counselling before you may be unsure about what’s involved. So we’ve prepared a factsheet about the counselling process to help you decide whether it’s something you would like to try. You’ll find the factsheet on our downloads page. In addition, the BACP provide some useful information on what to expect from therapy. Don’t forget, if you have a specific question that we’ve not been able to answer on the website please contact us.